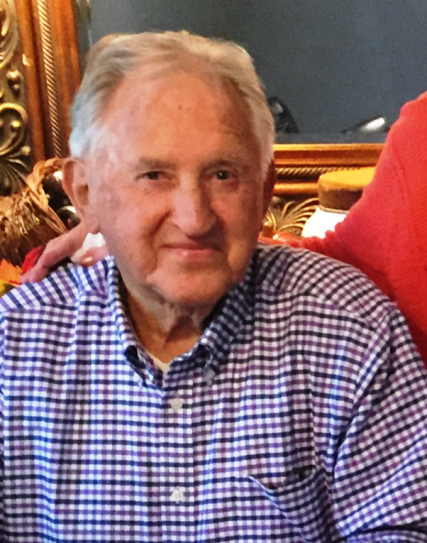 Funeral services for Grant “Cricket” Hill, 80, of Archibald, LA were held at 10:00 AM, Monday, January 28, 2019 at the First Baptist Church of Archibald, La with Bro. Brandon Penton, Bro. Joe Wiggins, Bro. Jeff Thomas, and Bro. Brian Mercer officiating. Interment followed in the Northeast Louisiana Veterans Cemetery, Rayville, LA under the direction of Brown-Holley Funeral Home, Rayville.